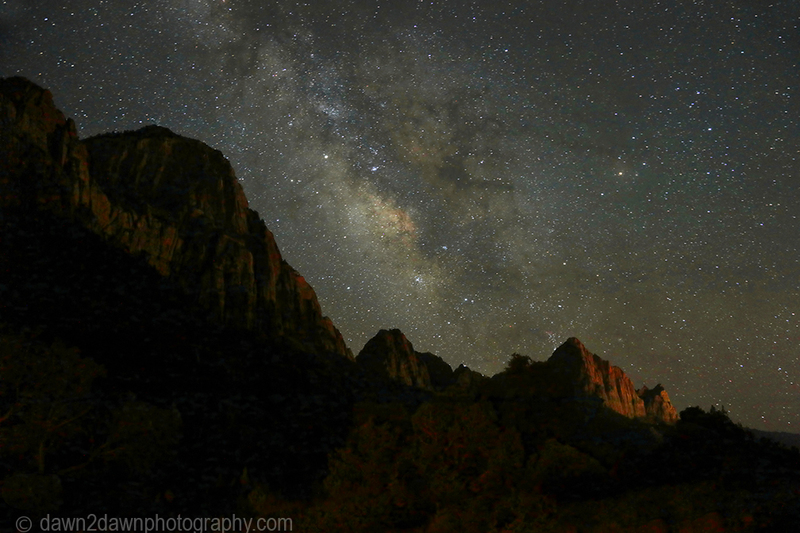 The Milky Way is appearing in the night sky here this week at Zion National Park, Utah. It’s a celestial feast that can be observed in the southern sky after 11pm. 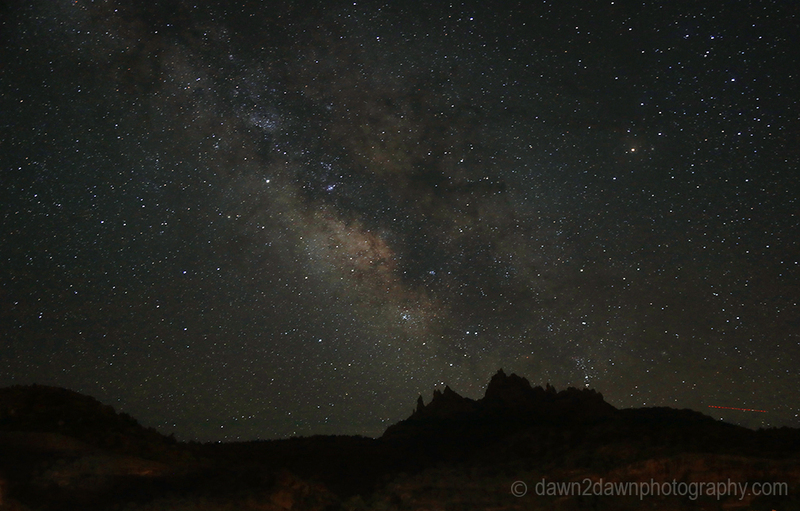 The Milky Way will move across the southern sky from east to west. Beautiful images, Michael. These photos are a perfect example of why living in the west is a perfect venue for photographers, I can only imagine the exhilaration of taking such a beautiful night sky. THANKS FOR THE NICE COMMENT LAURA! Wow, stunning images, Mike. 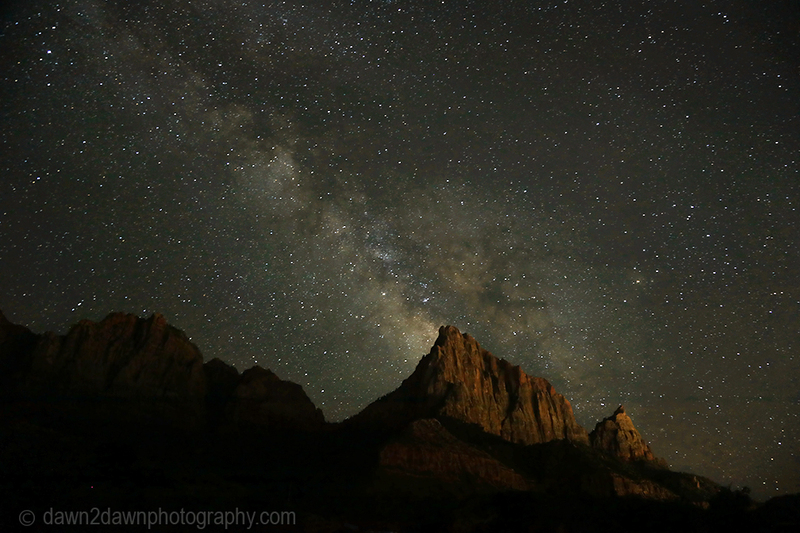 It must be something to see in person away from light pollution. I love these photos! So magical. What stunning photos and how magical to see it in person. I am gasping for breath…it is so beautiful! ” Out of the universe” images, just brilliant. These photos are so very, very stunning. Thanks for sharing. Angels Landing—a challenge I didn’t try | Where to next?